Fifth Harmony are back up to 5 again and you’ll never guess who the new member is – MP! 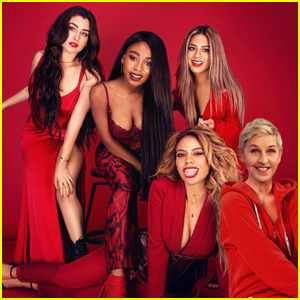 There’s been a lot of discussion as to who’s going to be the be the fifth harmony to Fifth Harmony on Twitter recently and let’s face it, it has been nothing short of entertaining. Even Fifth Harmony and Selena Gomez. Basically, it could be anyone wearing red. Britney Spears tweeted this photo of Fifth Harmony and her sister, Jamie Lynn last night. The ex-Zoey 101 star hasn’t been in the public eye too much since releasing her solo country album. Check out on of her songs below – it’s very vintage Taylor Swift. 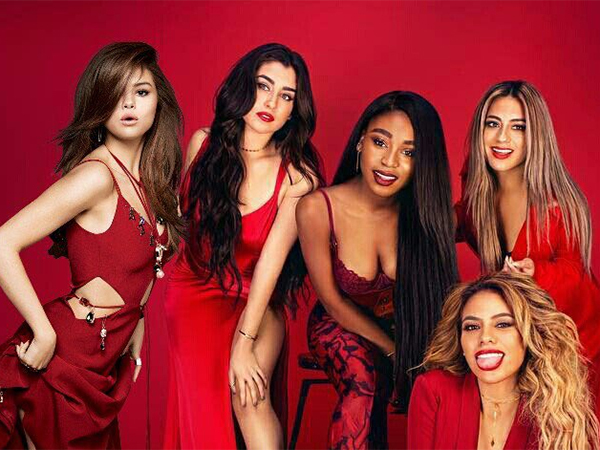 We think she’s probably too busy being a mama to commit to Fifth Harmony so we doubt this lineup would ever work. However! Fifth Harmony saw it and retweeted with their own message. Imagine how amazing she’d be as a member? Britney’s been in the public eye since she was seriously young and has got so much experience in being a singer, maybe ever. Is this the best suggestion yet? The fandom went nuts on Twitter last night. @FifthHarmony do a song with Britney! In case you haven’t heard it, here’s Britney’s latest track with American hip-hop singer, Tinashe. Did it just get seriously hot in here? Damn, they look good! Would Britney Spears be the best addition to 5H? Is there anyone else you’d love to join? Let us know in the comments below!